How do we do that? Simple: by making it affordable. 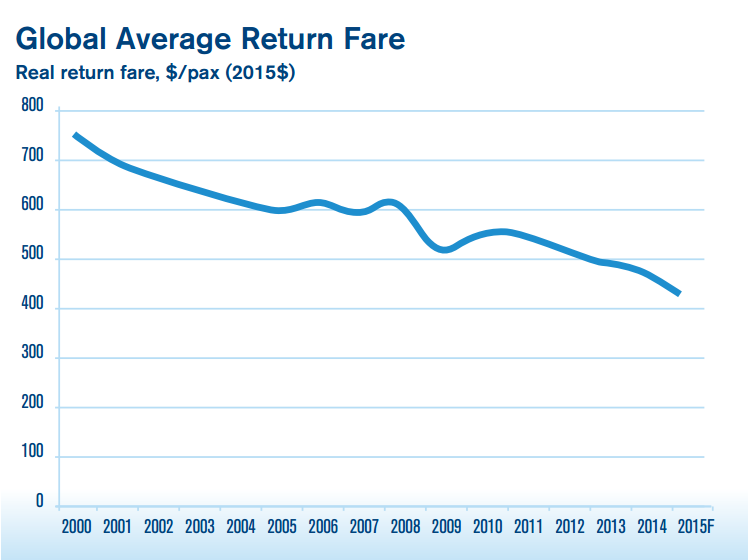 Airlines have led the way in this, reducing the price of air fares by close to 40% since 2000 by being more efficient. This is due largely to improvements in aircraft technology as well as the rise of low-cost carriers (LCCs), especially in Asia-Pacific. In fact, within ASEAN, budget airlines now account for more than half of total capacity, allowing many people to fly for the first time. Yet operators approach airport design with a “one size fits all” mentality. They fail to understand that not every hotel is the Ritz and not every car is a Rolls-Royce. There’s room for brands built on a volume proposition, such as Wal-Mart, Carrefour, and indeed LCCs. ​Designing for volume not only lowers cost but can also stimulate growth, increasing throughput for airports and allowing them to secure higher returns on capital. For example, countries like Malaysia have a single airport operator that controls all but one of the major airports in the country. 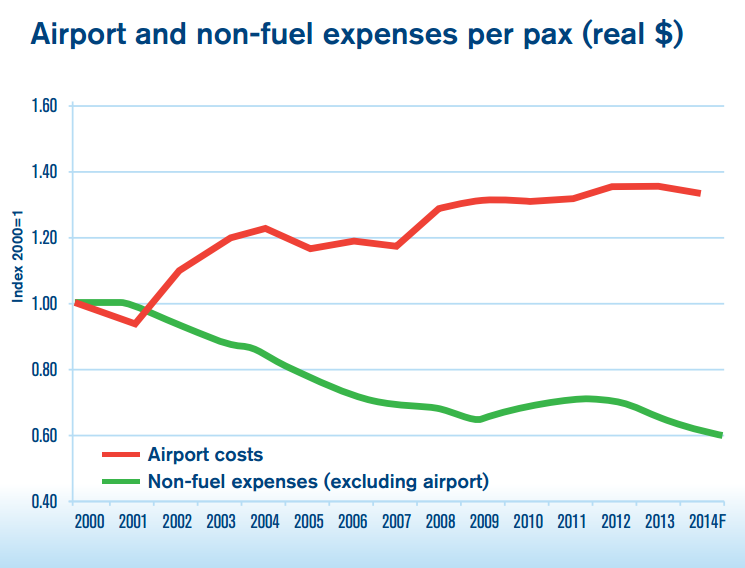 This lack of competition creates an environment where the airport operator can dictate charges for airlines and influence how much airport tax travellers have to pay. A less obvious but equally significant outcome is reduced connectivity. Competitive airports attract airlines​and encourage additional capacity and routes, while those that are not​ ​deter airlines.​ Better connectivity is good for attracting global companies, and countries with monopolistic airports stand to lose out to those with market-driven ones that can offer more destinations and higher frequencies. Monopoly in air travel does not just stop with airport operators but also includes airport system providers. Why make it compulsory for airlines to use one system when there are other cheaper, more superior alternatives out there? There also needs to be greater pricing transparency to ensure airports and airport system providers do not collude to set artificially high tariffs for airlines. ​Governments have two options: dismantle monopolies and promote competition among airport operators or pursue policies that incentivize airport monopolies to operate more efficiently according to the needs of their clients, the airlines. Monopolistic airlines do not work, neither do monopolistic airports. It’s time we stopped pretending that a lack of competition delivers anything but monopoly profit, let alone any sort of real cost reduction. Only competition has the power to reduce inefficiencies and deliver what the market needs at the right price. If governments and other aviation stakeholders are serious about safeguarding mobility, it’s time we kill monopolies – before monopolies kill us.